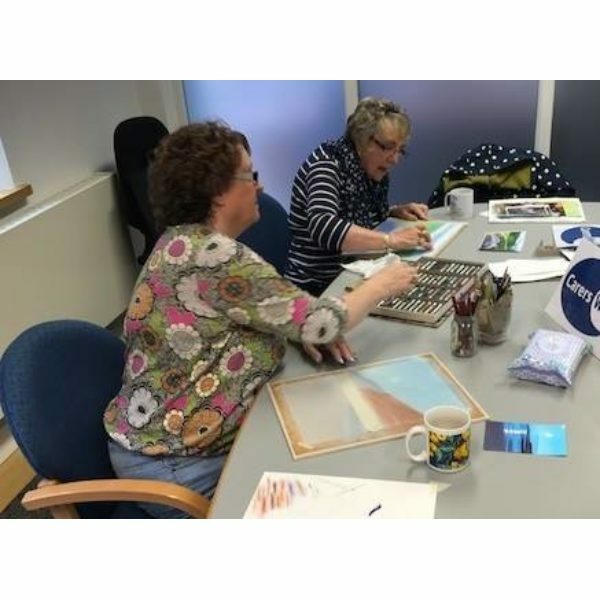 Home > News > facebook > Art Course at Skipton! Are you a budding artist? 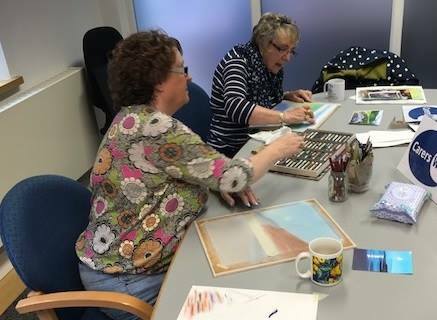 Come and join our Art Course at our Broughton Hall office, near Skipton, no previous experience needed! The next 4-week block starts on Tuesday, 4 July, 10am – 12noon. Cost is £30, all materials and refreshments supplied (apart from art boards). Work on art of your choice, in a variety of media (not oil), with a small, friendly group. Contact Anne Brennand on 01756 700888, abrennand@carersresource.org.